As of right now, the fate of Xperia is in constant threat. 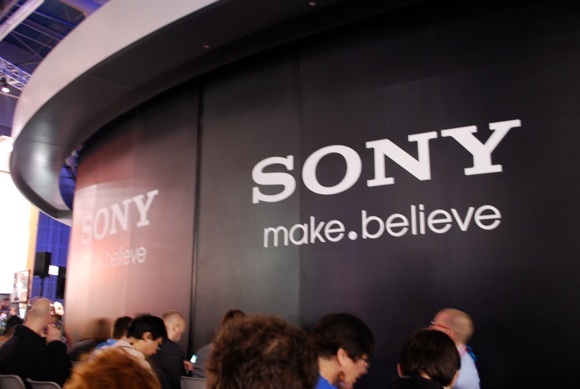 Numerous rumors out there suggest that Sony will kill off the brand to focus its investment where it can make the most money. But as of right now, it’s still there, and as long as the brand Xperia still exist, leaks of the next handset from Sony will keep coming. Today, we saw an unknown Xperia device wanders around two of the most famous benchmark sites: Geekbench and GFXBench. The two sites reported the same Sony device, features a 5.2-inch 720p display, runs Android 5.0 and bears the model number E2303. The reports also show an Octa-core Qualcomm Snapdragon 615 SoC underneath this phone. Optics wise, we are looking at a 12MP main camera and a 5MP selfie camera. Other specification includes 2GB of memory and 4GB of internal storage. Everything about this device suggest another mid-ranger from Sony. With this rate, we might see the phone be announced at MWC 2015, let’s just wait and see.